The Old Covenant which Israel was under would put the spotlight upon the people and their sin, behavior and dedication in trying to keeping the law. 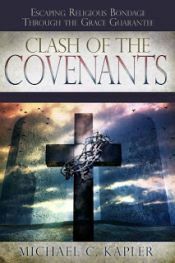 The New Covenant which began after the death of Christ would not be like the first covenant when the Israelites came out of Egypt. Many believers have the erroneous mindset that Christianity has to do with our performance getting better and sinning less in order to become more set apart and accepted by God. 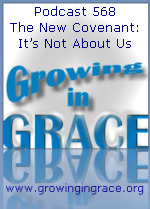 Fortunately, the second covenant is something God would make with Himself, because He could swear by no one greater. Whereas fault was found with the people not holding up their end of the agreement with the Old Covenant, it is God who will uphold the New.